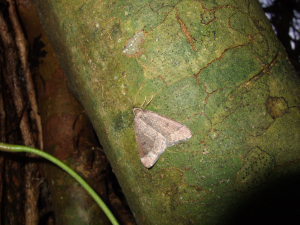 Observation - EARLY MOTH - UK and Ireland. Description: Smallish moth about 15-20mm,bronze colour with a black dot on each wing.Comes to light. Smallish moth about 15-20mm,bronze colour with a black dot on each wing.Comes to light.